We'll let you know when someone in your database.. Applied for a loan with a competitor..
Now you can offer a second opinion, because most of the time they would rather be working with you. Credit turndowns have improved their credit..
Now you can congratulate them and ask if they are ready to buy a home or refinance. Has listed their home for sale..
Now you can reach out before they apply with an agent's preferred lender. Then we'll execute marketing on your behalf so they can respond to you directly. Decide what behaviors you want to monitor for, then we’ll automatically send out the emails and letters for you. These are personalized to the loan officer the client has worked with last. You can also optimize the marketing with your own design, or just choose one of our pre-optimized sets. We do the rest for you and let you know when you need to call the customers, or better yet, just let them call you. 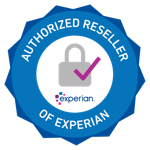 SoftPull gives customers a way to digitally request credit pre-qualification right from their phone. No hard inquiry. No long loan application -- all for less than a latte at $2.95. Individual links for each referral partner to share. 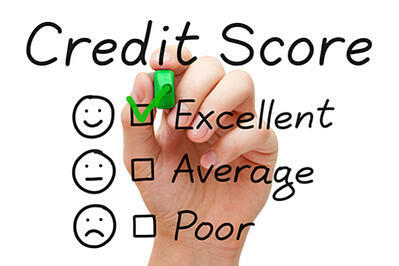 Save money on credit reports. Credit through soft inquiry so it won't affect score. Get new customers into your funnel 24/7.